On Saturday former ETSU guard Adam Sollazzo signed a professional contract with Basket Ravenna Piero Manetti, as he makes his Italian league debut. 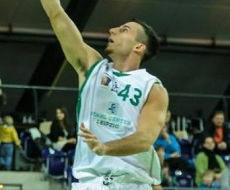 Adam is the first foreign basketball player to play in the city of Ravenna. 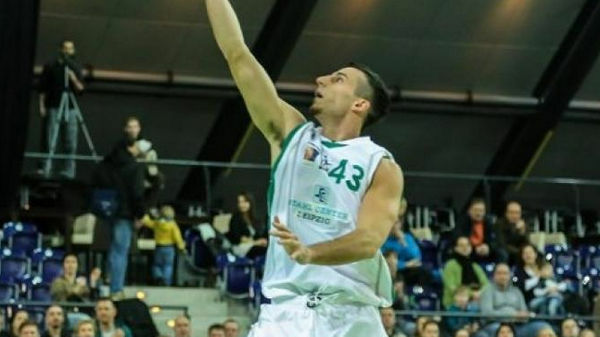 Last season Adam played in a professional league in Germany for Uni Riesen Leipzig. During his time in Germany he averaged 19 points per game while shooting 46% from the field and 34% from three point range, with 7 rebounds and 4 assists per game. This is what the owner Roberto Vianello said about Adam: I am proud and happy to be the first president to ink a foreign player in the history of this city. I’m faithful that Sollazzo could write important pages of our sporting course and that will help us achieve the goal we have set for the next season. I am equally sure that the arrival of Adam will galvanize our supporters and will give more trust to those who want to help us to complete the search of resources that enable us to make a championship as we imagine. Here is what Adam had to say after being signed: I am very happy to be able to make my debut in the Italian league and excited about the idea of being able to measure with a tournament that can open my good name and good career prospects. Italy, the country of origin of my grandparents (born in Potenza, Basilicata), who moved to the United States in the twenties, is a special place in my heart: the idea of being able to play in a nation that has a special meaning has impressed me from the beginning. Congrats to Adam! We will continue to track Adam Sollazzo’s professional career. Below are a few more links on his signing with Basket Ravenna.